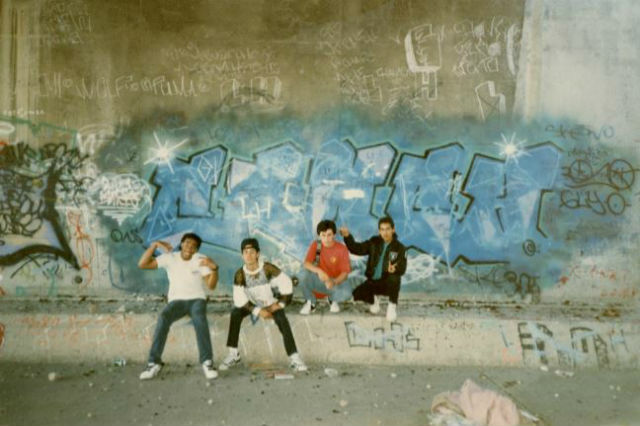 An exhibition opening this week at the San Diego History Center celebrates the dynamism of San Diego’s skate, punk and hip-hop cultures from the 1970s through the 1990s. 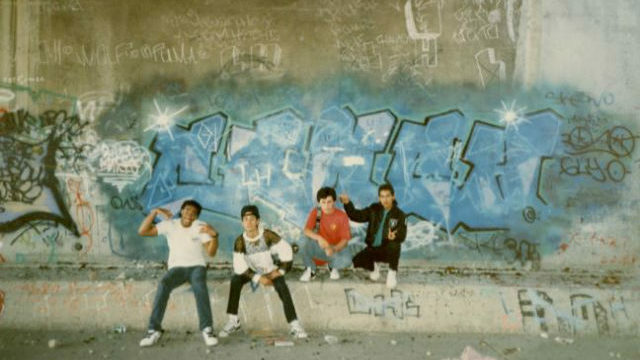 “I’m Not Like You: Notes from the San Diego Underground” examines a time before the Internet, social media and smartphones, when highly localized subcultures formed and thrived throughout the city. mutual pride in being outside the mainstream. The exhibit, which opens Saturday, April 20, is sourced solely from the personal collections of the individuals involved, including photographs, video, music, print media, art, objects and ephemera that share these unique histories through a first-person perspective. The museum in Balboa Park is open from from 10 a.m. to 5 p.m. daily. The suggested minimum donation is $5.